It is with great pleasure that I welcome you to the Cameron R-1 School District. The district takes great pride in offering every student educational opportunities with the end result of graduating young people ready for the work force or for college and beyond. The district is comprised of professional staff members that are conscientiously working towards the goal of educating all students. I feel privileged to be employed by this school district and will always enjoy the opportunity to visit with you regarding education. It naturally follows that I want you to find this technological site to be a user-friendly place to obtain information and assistance from the school district. The Cameron R-1 School District has a commitment to increasing academic achievement, improving our accountability, and strengthening our responsiveness to the public. I would like to encourage you to become involved in our schools! The buildings of the district periodically host informational parent meetings with the intent of delivering accurate information to stakeholders. I want the district to be as transparent as possible and I want you to know that my door is always open for questions or concerns. Dr. Shanks joined the school district in 2012. Dr. Shanks graduated from Platte County High School in 1992 and attended Benedictine College in Atchison, Kansas on a football scholarship. He holds a Bachelor of Arts Degree in Social Science and a Master’s Degree in Education Leadership from Benedictine College and Specialist and Doctoral Degrees in Education from William Woods University in Fulton, MO. 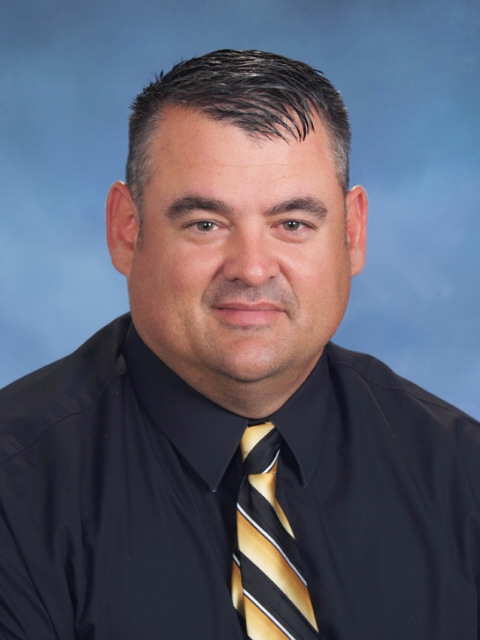 Dr. Shanks has served as a high school teacher, middle school teacher, and as a 6th-12th grade principal. Dr. Shanks and his wife, Rebecca, have two children,Caleb and Karlie, who are Cameron R-1 School District graduates. Caleb attends Briar Cliff University in Sioux City, IA and Karlie attends Northwest Missouri State University in Maryville, MO.